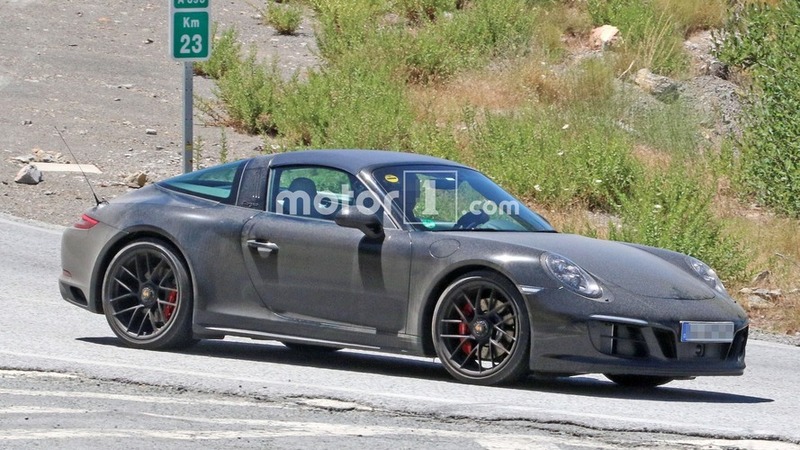 The newest pop-top Porsche was photographed while testing at and around the Nürburgring. 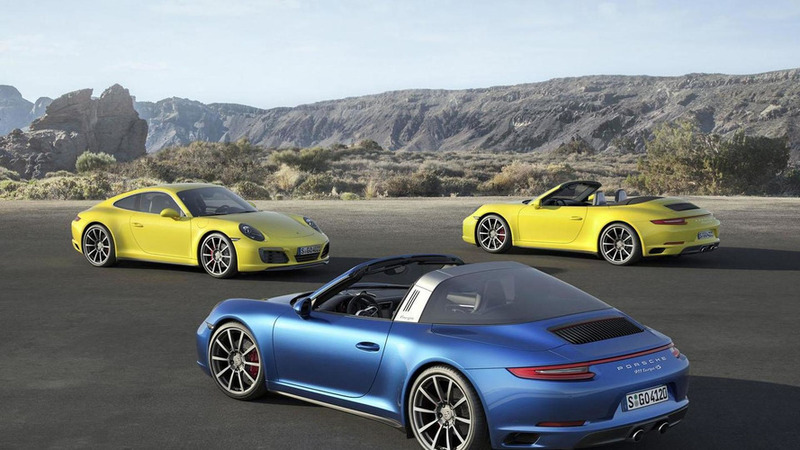 New colour and trim options let customers dress up these late examples of the current 911. 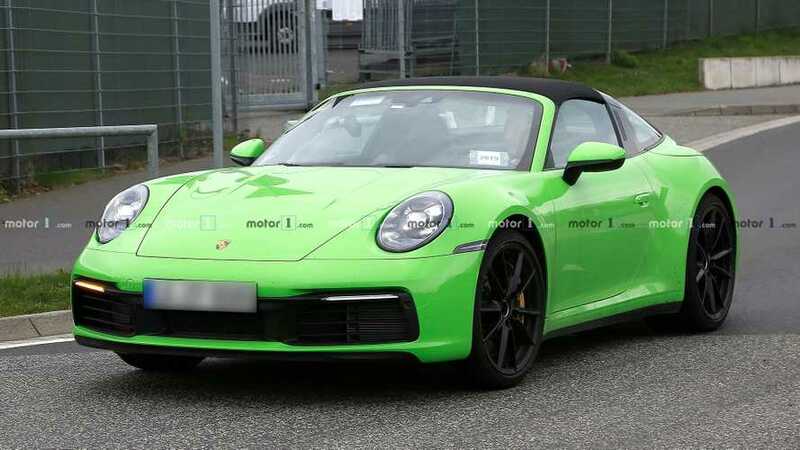 Porsche doesn't even bother camouflaging it. If you’re not a fan of the 911 just yet, there's a big chance you will become one after checking out Singer’s latest work. The combination of baby blue paint and side stripes evoke 911 Targas from the '70s.